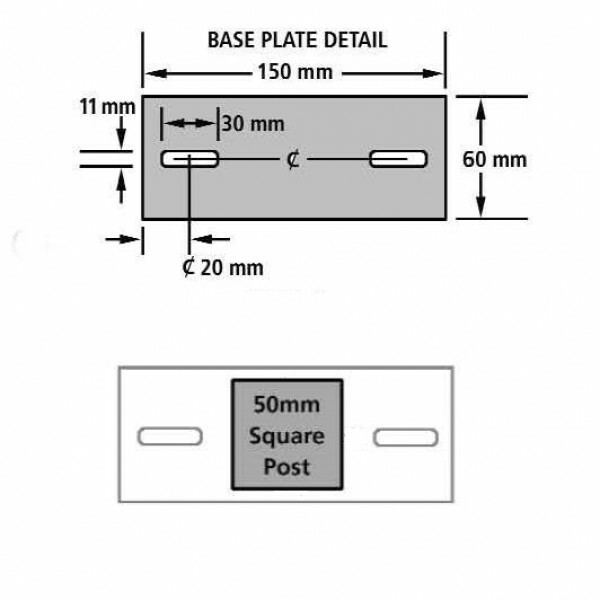 This 50mm (2") square metal post is designed for use with the Abbey Fence Panel. 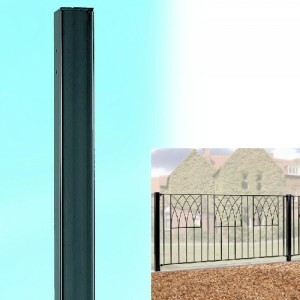 The posts are blank, giving you flexibility on the positioning of your fittings. 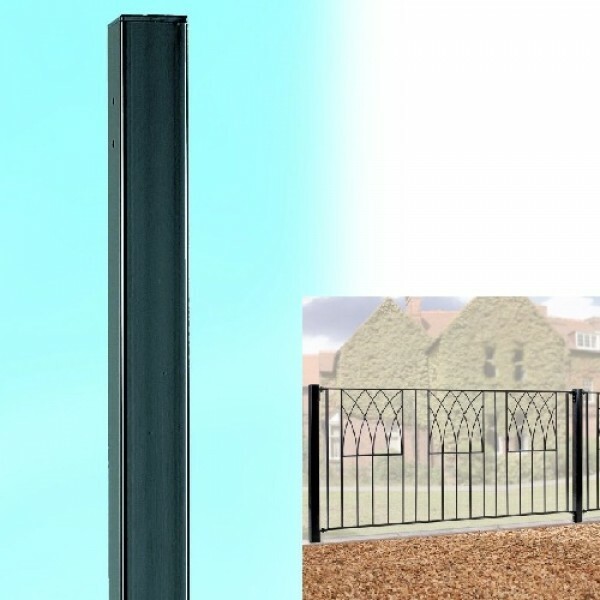 The posts are supplied with self-drilling TEK screws that allow you to attach your fittings to the posts in the required position without needing to pre-drill holes, thereby allowing the post to be used as a corner, end or an in-line post. 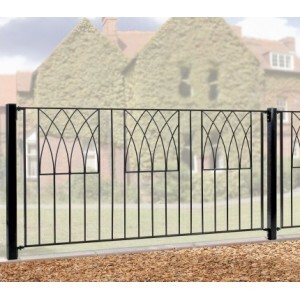 The posts are zinc plated to prevent rust and have a black powder coated finish. These posts are only compatible with our standard size panels or made to measure panels made up to the standard height of 32" (815mm). 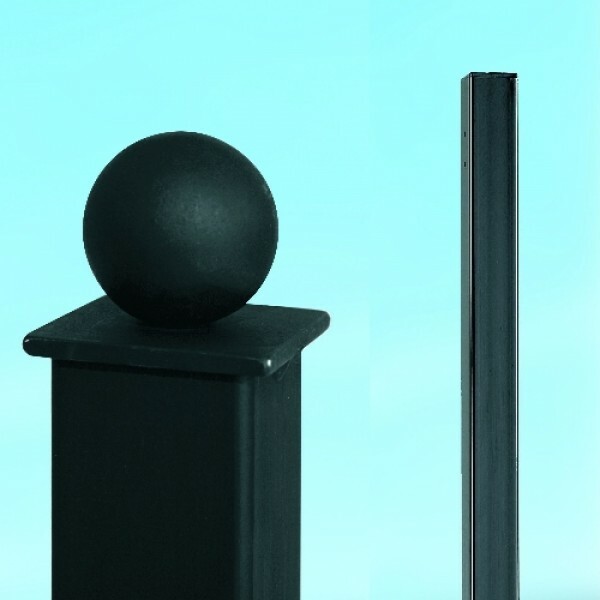 If you are ordering made to measure panels taller than the standard height, please order made to measure posts.